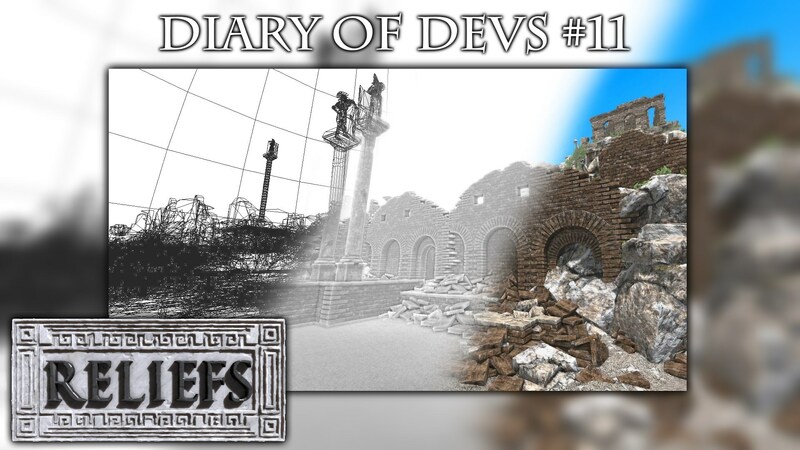 I promise, this is the last "Diary of devs" before the release of this update! All content of the Biomes update for Reliefs will be available the next week! The 27 march if I have no late or the 28 / 29 march if I have many problems. This is the most biggest update of the game since the release of Reliefs. More information about all new contents of this update, the next week!